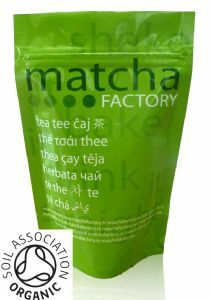 Our basic grade organic matcha. All wholesale orders are sold in 50g gram packs. For packs of different sizes please contact us. For orders of 10KG please contact us for pricing and lead times.